Everything we do is done with the spirit of benefiting others, no matter whether others are our customers, our customer's customers, our coworkers or ourselves. We first consider the impact our decisions have on others before we act. As a provider of security solutions, we have made a commitment to honesty and integrity. We understand that our products have an impact on the lives of others, and we strive endlessly to make sure our contribution to society is a positive one. 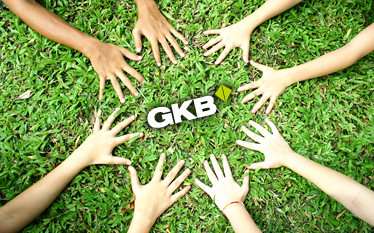 At GKB, we are guided by a set of values and a corporate culture that define our uniqueness and competitiveness. 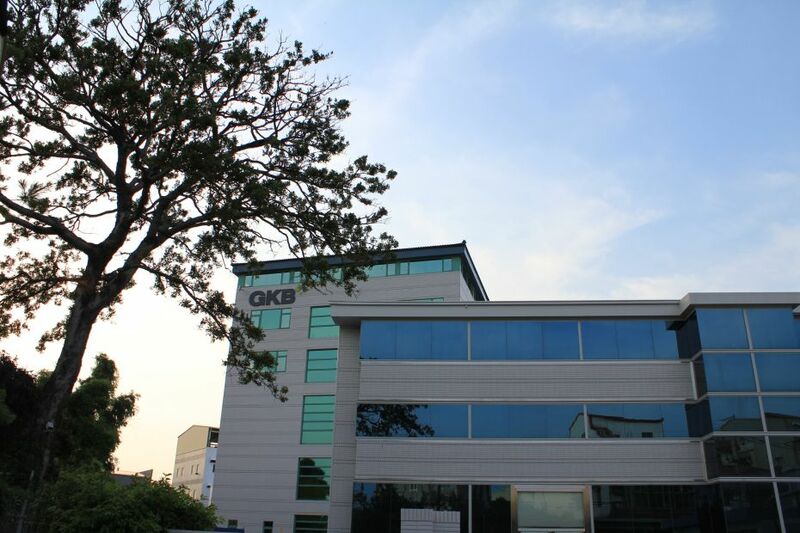 To become the leading company providing security solution in the global market, we must pursue perfection in research and development, manufacturing, and service. 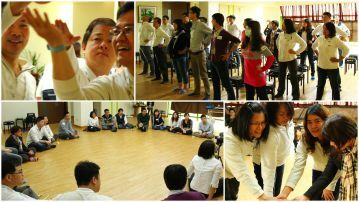 We are unlimited in our ability to learn, grow, and adapt, both as an organization and as individuals. Beyond this, we actively seek out opportunities that contribute to greater learning. We value individual perspectives and actively promote a corporate culture where individuals are free to communicate their own thoughts and perspectives on all matters. We believe that being free to communicate with such directness contributes to greater awareness and understanding. Since our inception, we have been driven by the idea of addressing every need and demand of our customers. We listen to our customers, and react quickly and thoroughly to meet their demands. We also work hard to anticipate the needs of our clients, and where possible address their needs before they realize these needs exist.